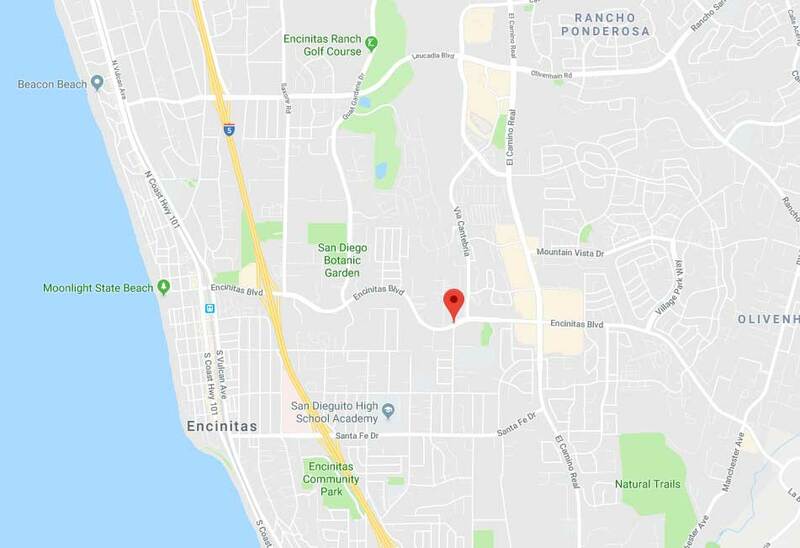 Gate Repair Encinitas, CA | Affordable Rates & 100% Customer Satisfaction! 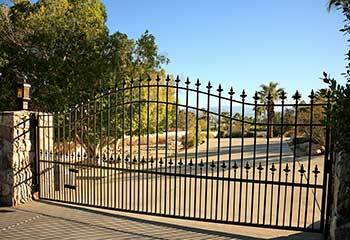 LOOKING FOR AUTOMATIC GATE REPAIR EXPERTS? Your search is over. Contact our team to get all the help you need. From installing new gates to fixing malfunctioning openers, there is nothing our company can't do for you. Having an automated driveway gate has become such a necessity in today’s modern world. This is why we want to help you and your family feel safe and secure in your home. 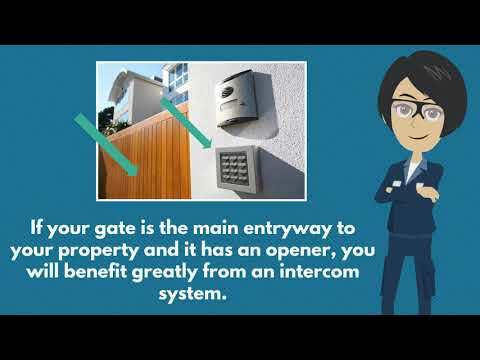 We offer a wide range of installation and repair services for driveway gates, brand name openers and advanced intercom systems. What’s more, we provide all of this at highly competitive rates, making us the best in Encinitas! Schedule your appointment today! 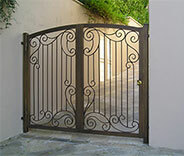 As specialists in gate repair and installation, we carry out various projects every day. Check out the latest ones to learn more about our solutions. Our skilled technicians install gates of all types and sizes. 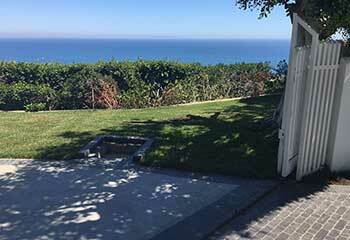 Read about our latest installation project in Encinitas. 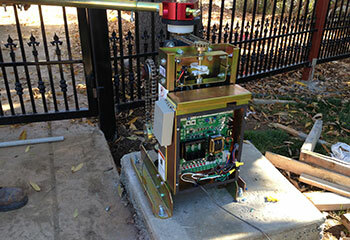 Discover how we fixed our customer’s malfunctioning electric gate. If you need help too, call us now! 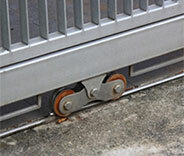 Leave the automation of your gate to our skilled technicians and get the ideal result quickly, like our customer did. Thank you for restoring the structure and looks of my wrought iron gate. Without your expert repair, I would have lost it. Your company has the best specialists in the local area. I got the perfect intercom installation service from your company. I was impressed with your professional advice when I was shopping and with how accurately and quickly you installed the system. Great work! I’m glad I called this company when I had a broken driveway gate chain. They replaced it with a matching one in a matter of hours. The adjustment and lubrication were perfect. We'll solve the problem with the twist of a wrench. Schedule now!